Maple Grove tooth whitening treatments have advanced significantly. The team at Arbor Lakes Dental is trained on the safest and most effective products and systems. If you need the latest dental info on teeth whitening, schedule a consultation by calling (763)494-4443. At Arbor Lakes Dental in Maple Grove, we are excited about new light tooth whitening systems. If you are worried about tooth whitening sensitivity, light whitening systems may provide a great solution. It is important to avoid at-home whitening smile products if you are concerned about tooth whitening sensitivity. We recommend administering whitening bleach in a tightly controlled, professional environment such as our dental office in Maple Grove Minnesota. Don’t take chances with something as important as your teeth. Maple Grove dental patients will appreciate the range of choices now available in restorative dentistry, too. We offer an extensive list of options for smile makeovers, including porcelain veneers, dental implants, inlays/onlays and TMJ treatment. 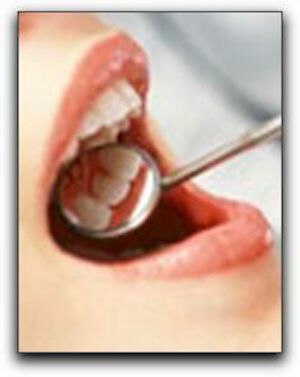 Come to our Maple Grove cosmetic dental practice and we will assess which treatment option is best for you. Arbor Lakes Dental is located at 12000 Elm Creek Blvd, Ste 230 in Maple Grove, Minnesota 55369. Give us a call at (763)494-4443, or visit us on the Web at our dental website located at https://www.arborlakesdental.com/ .